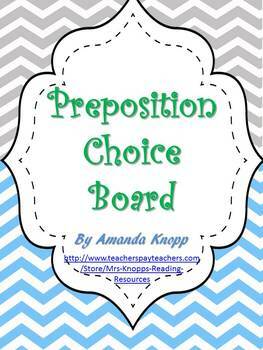 This is a final assessment to be used after teaching a preposition unit. 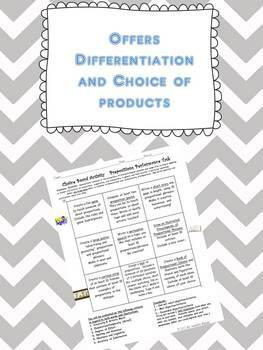 The choice board provides differentiation by allowing the students to choose their own three products to create. 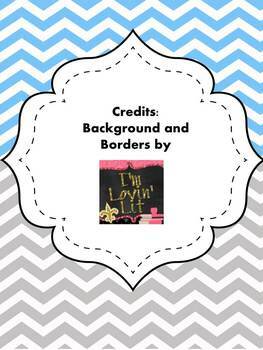 It is completely editable once you download it, therefore if you need to make it more or less difficult for your students you may do so. The assessment also comes with a self reflection for the students and a place for teacher commentary on the rubric. 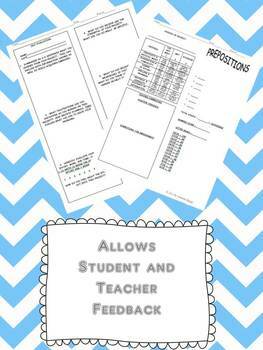 Great for posting in a Standards Based Classroom!